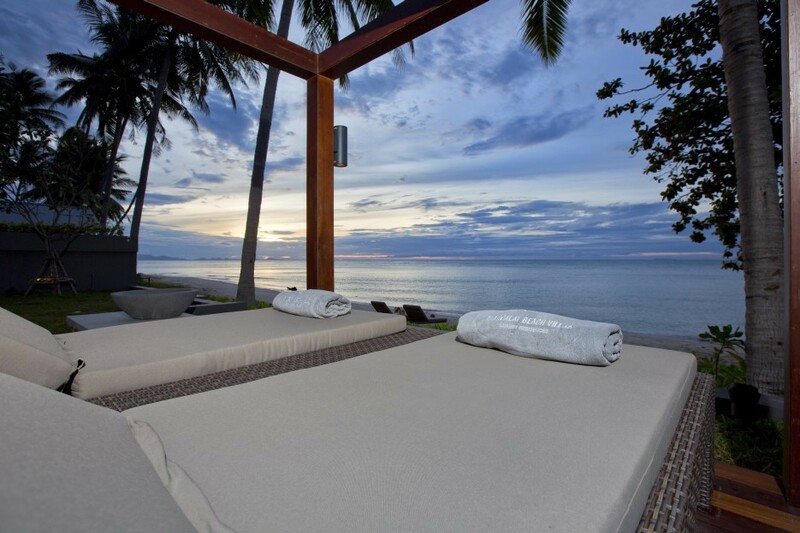 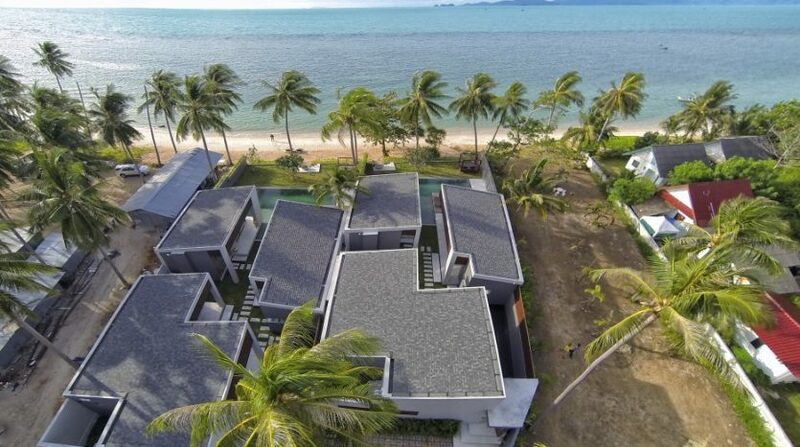 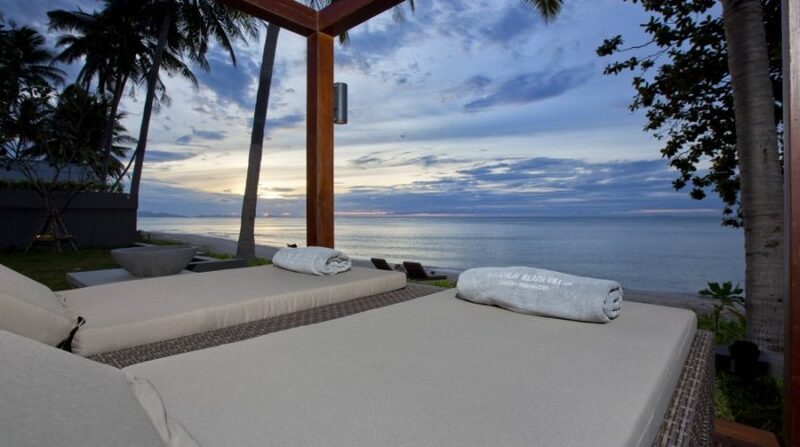 Spectacular 3-bedroom Villa Soong can be found on Laem Noi Seaside in a secluded cove, on a safe and gated beachfront estate. 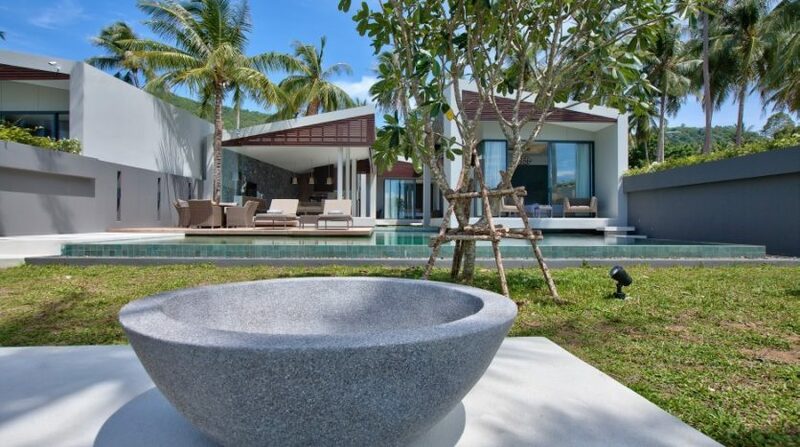 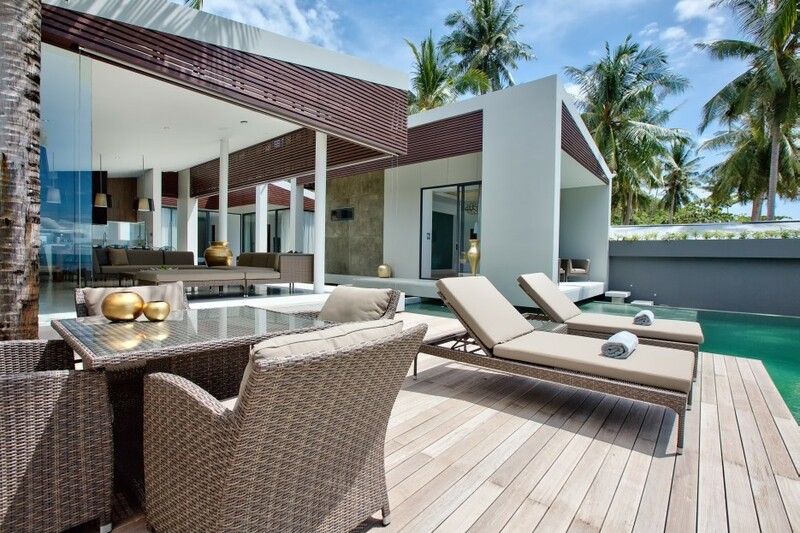 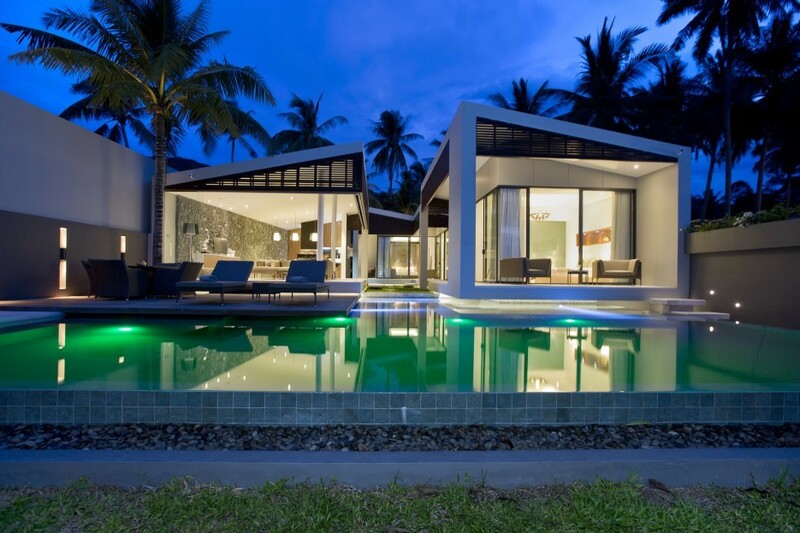 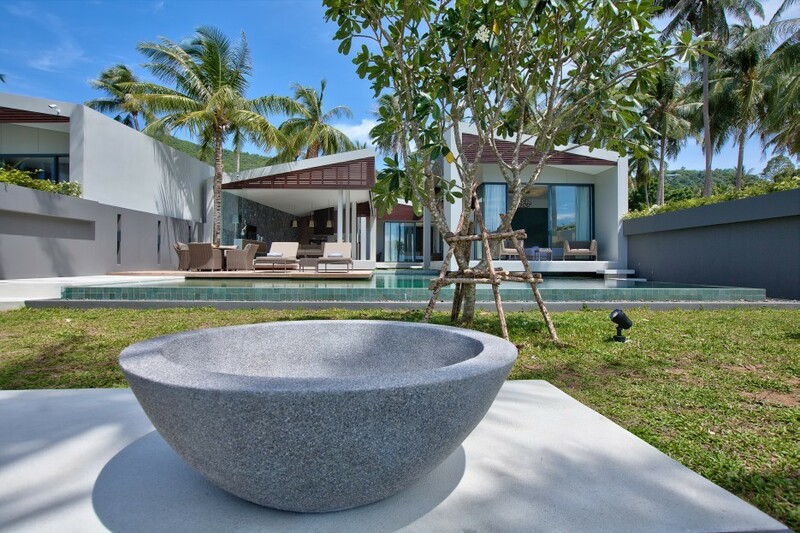 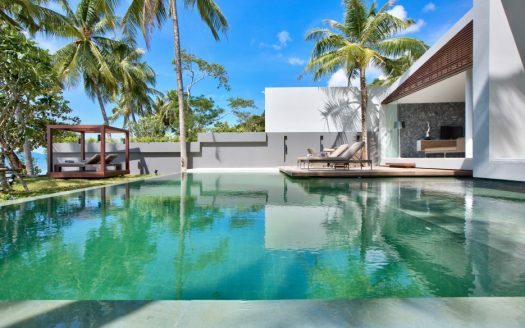 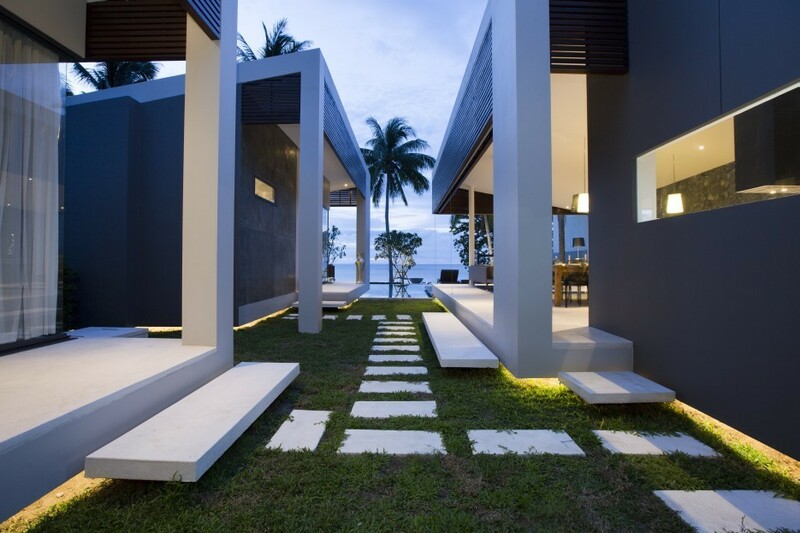 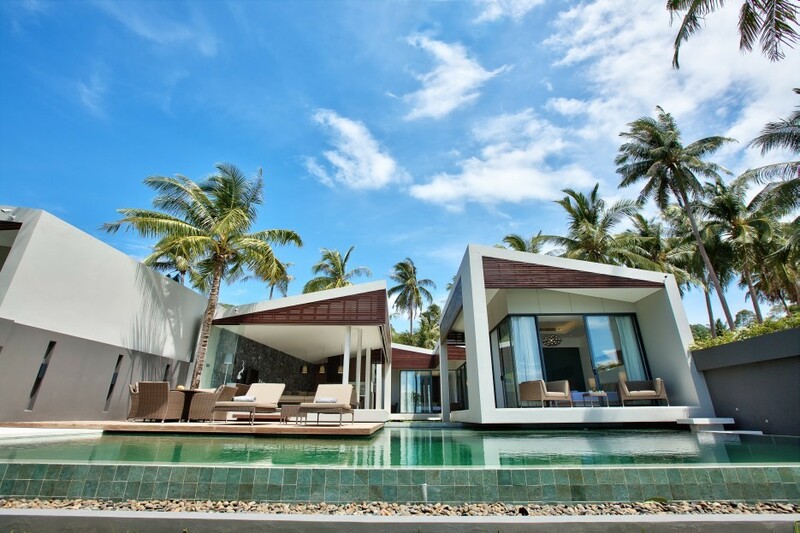 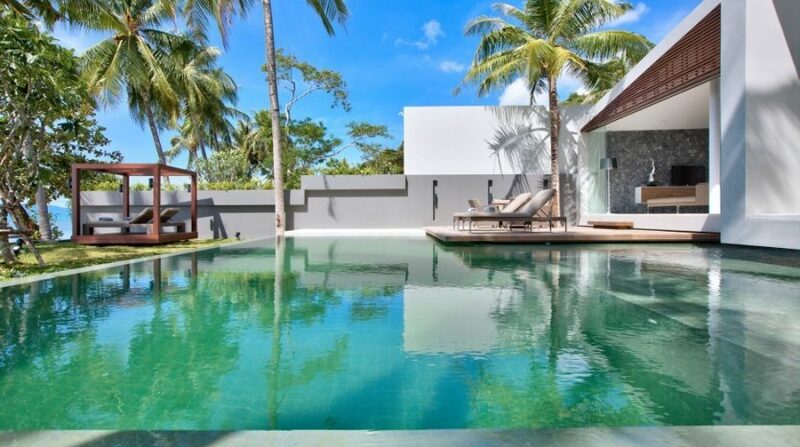 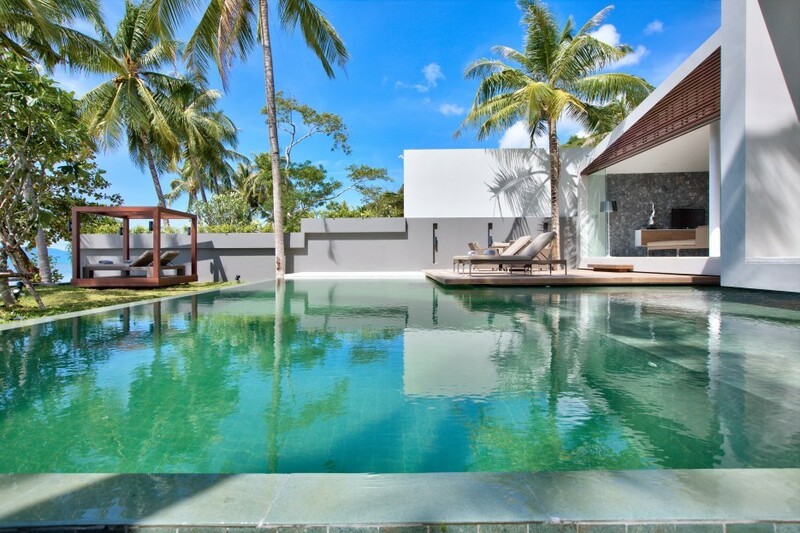 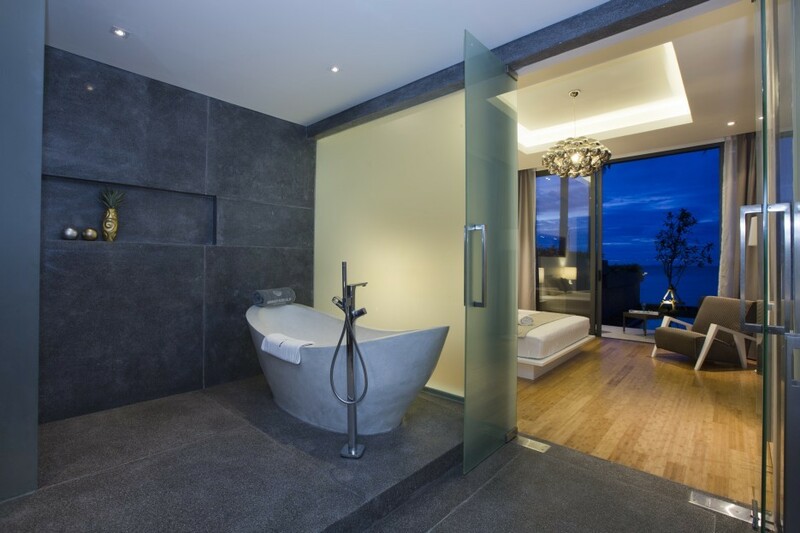 Villa Soong provides a remarkable, innovative visible expertise. 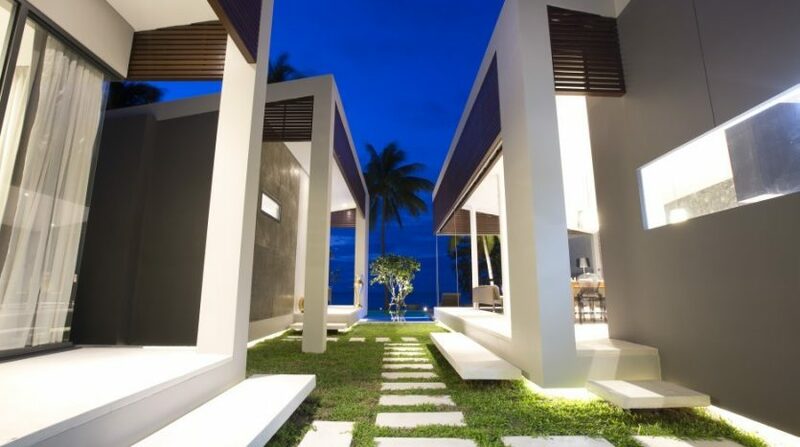 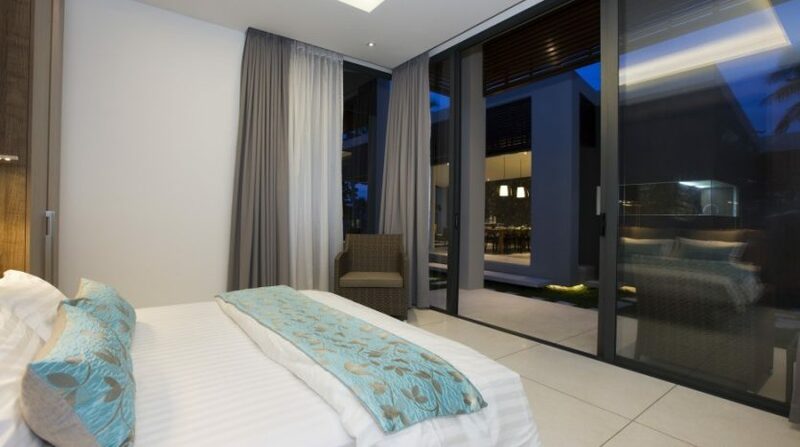 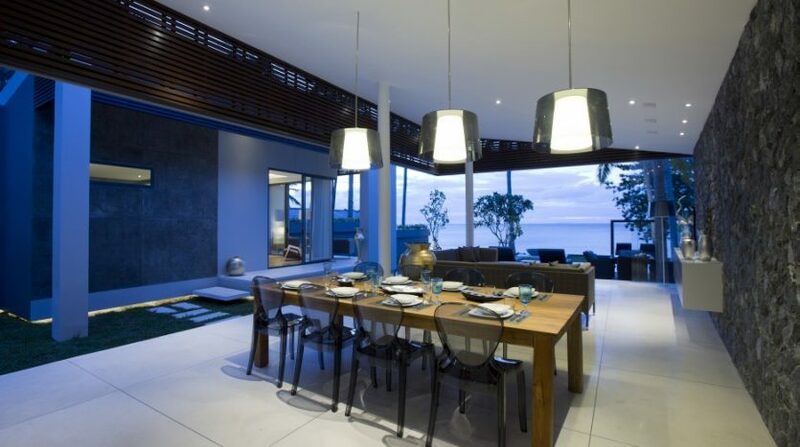 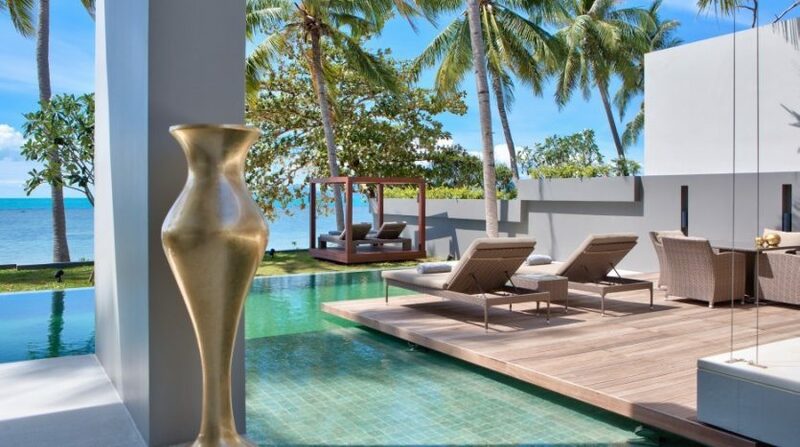 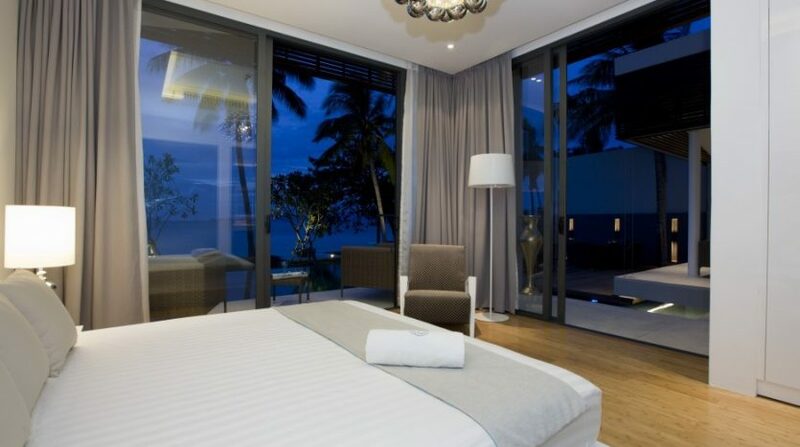 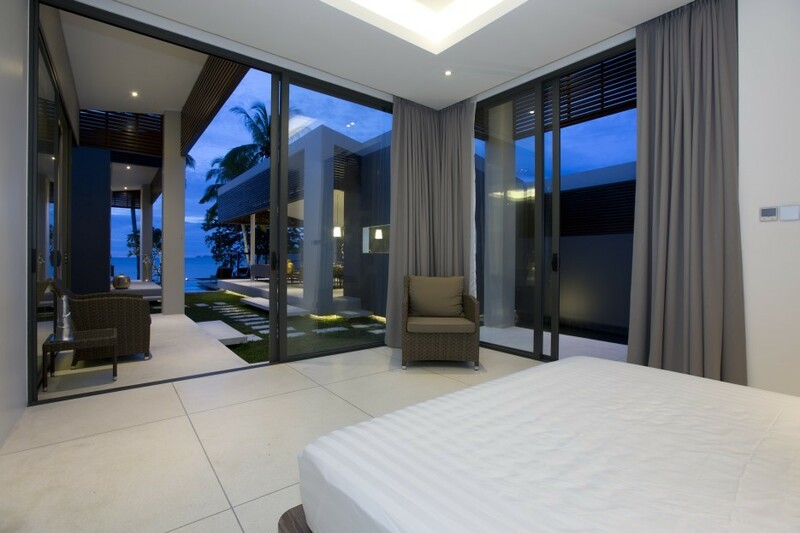 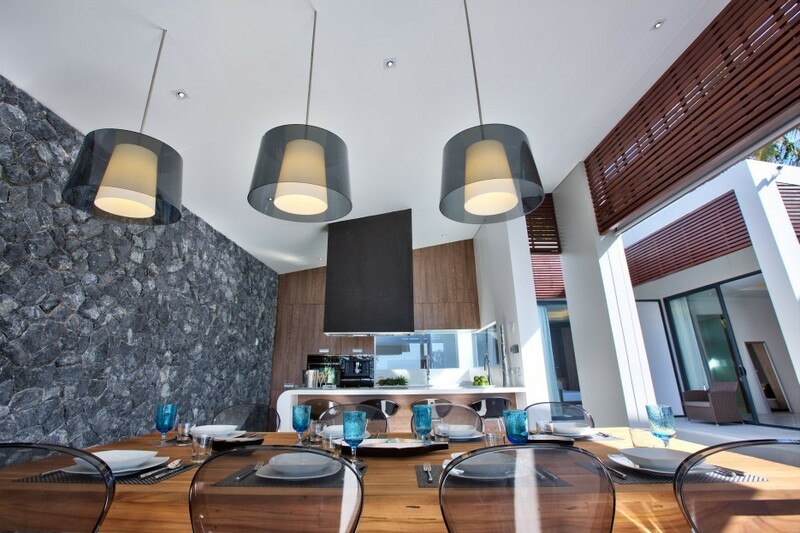 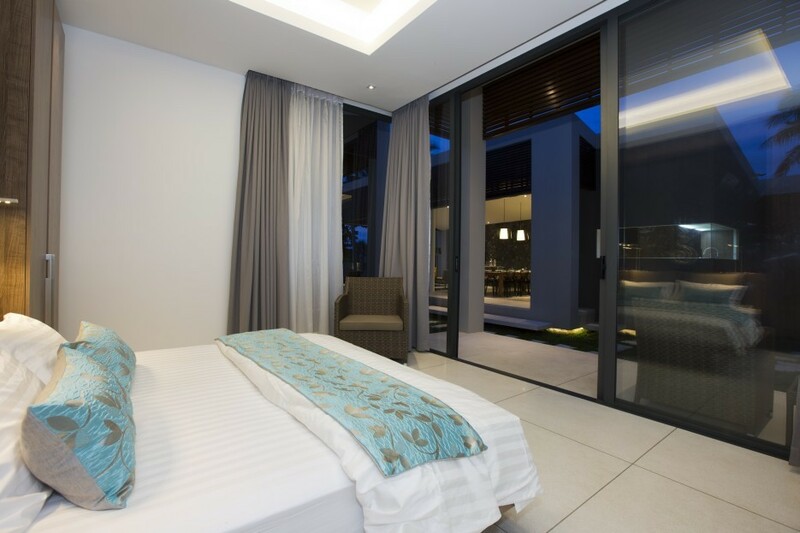 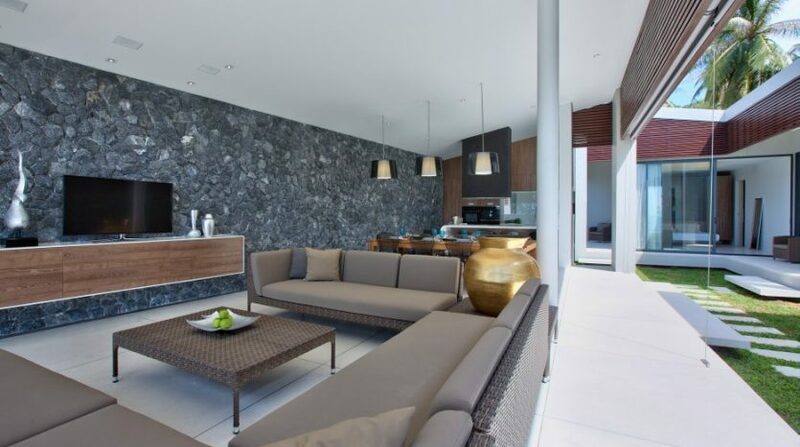 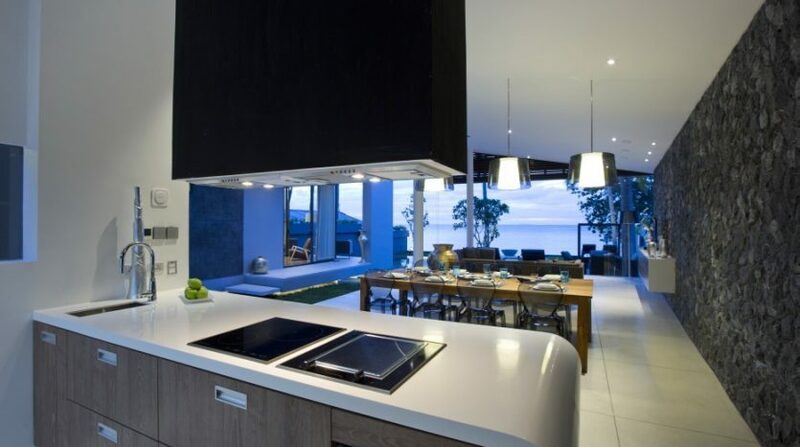 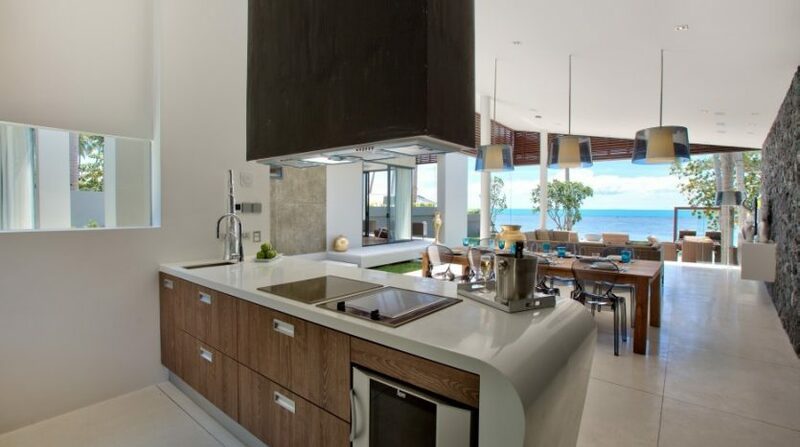 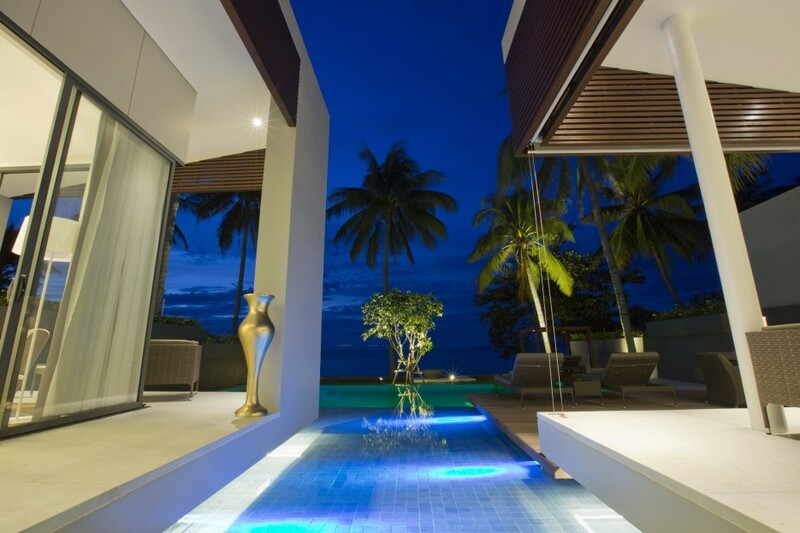 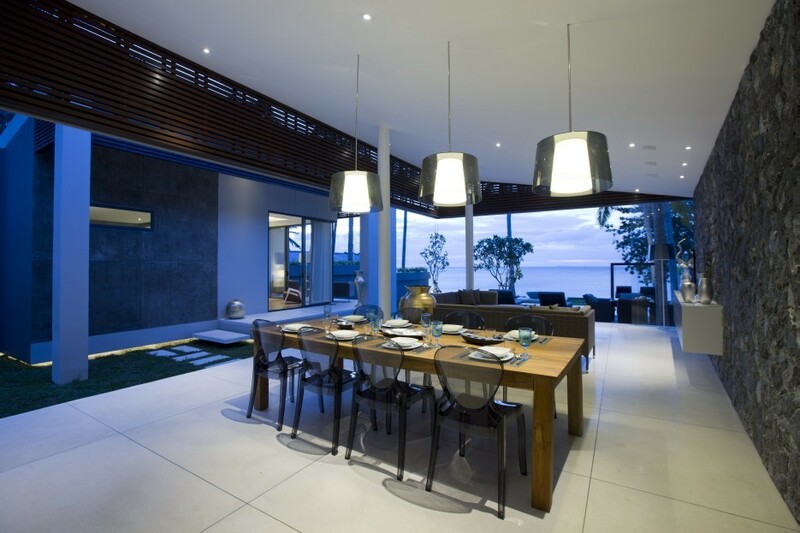 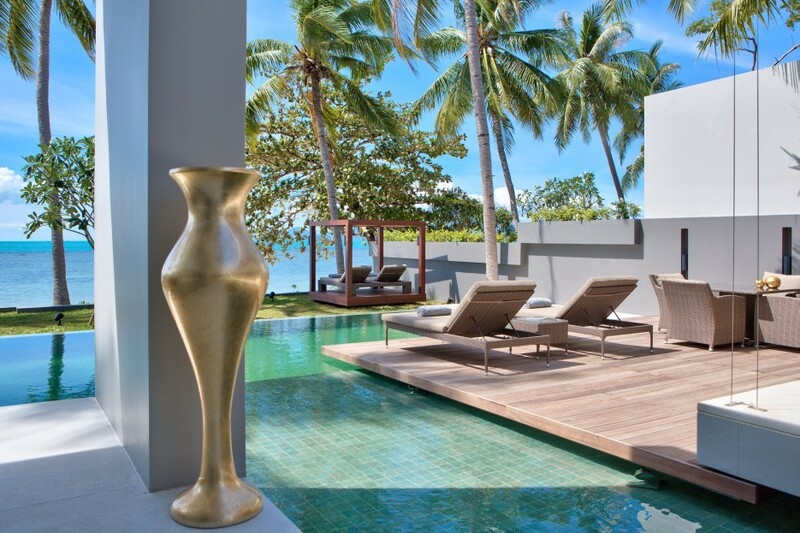 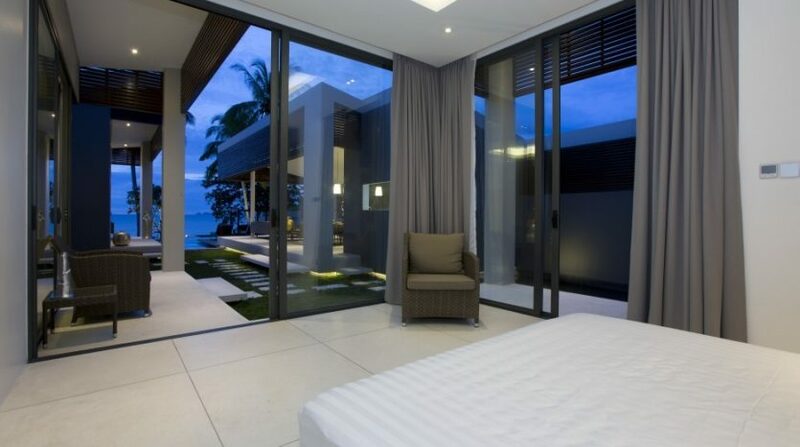 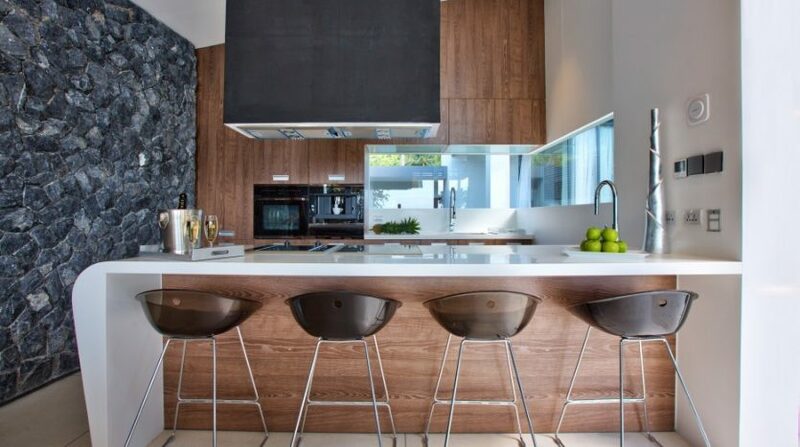 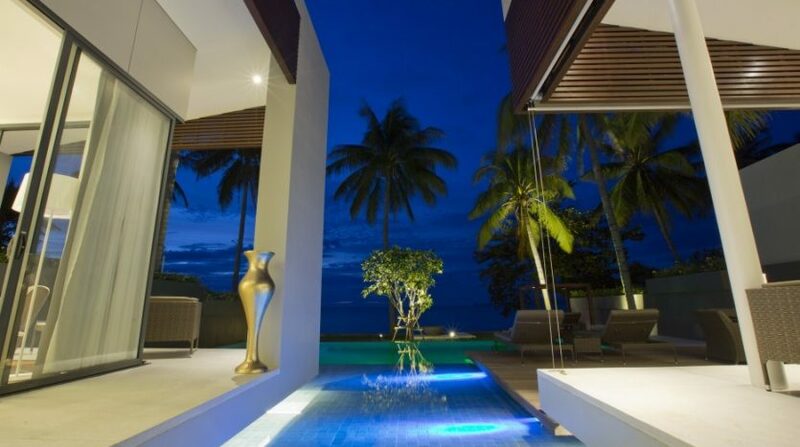 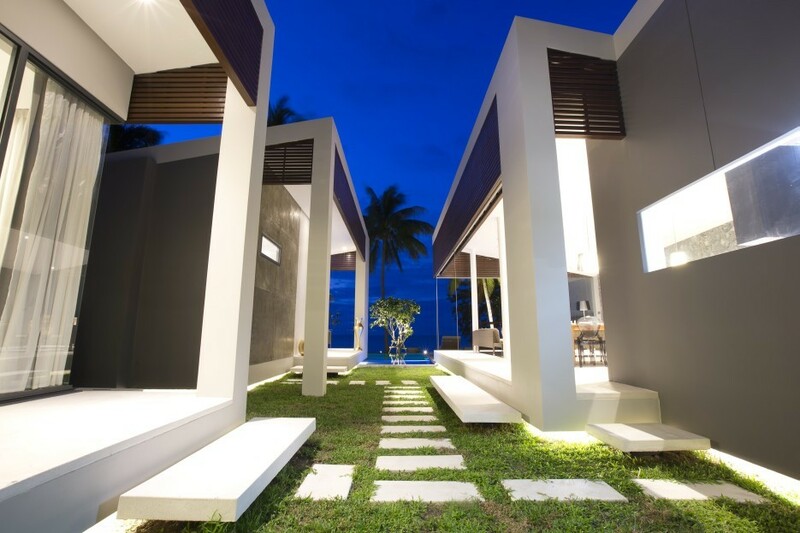 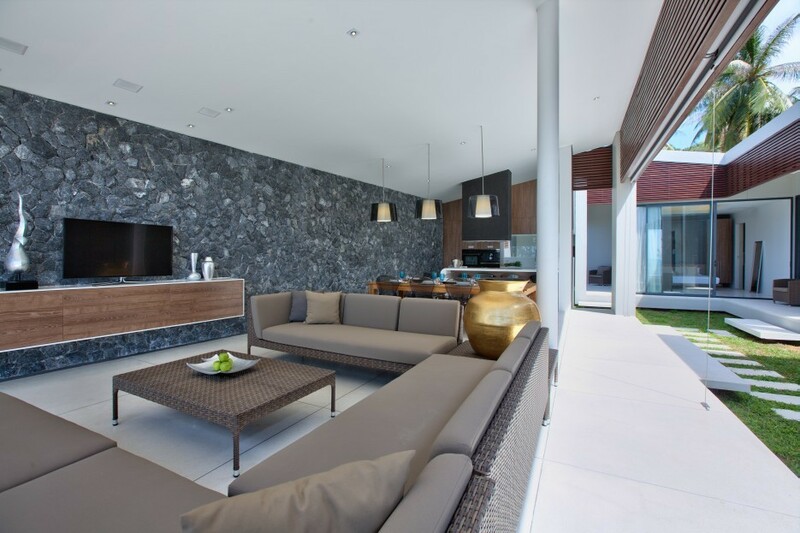 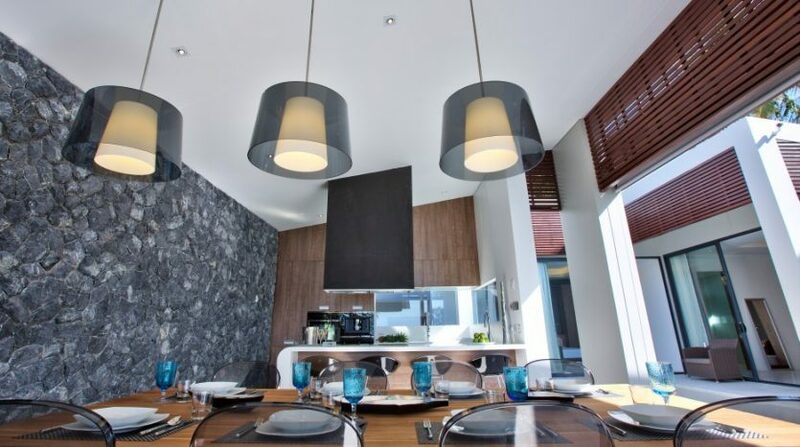 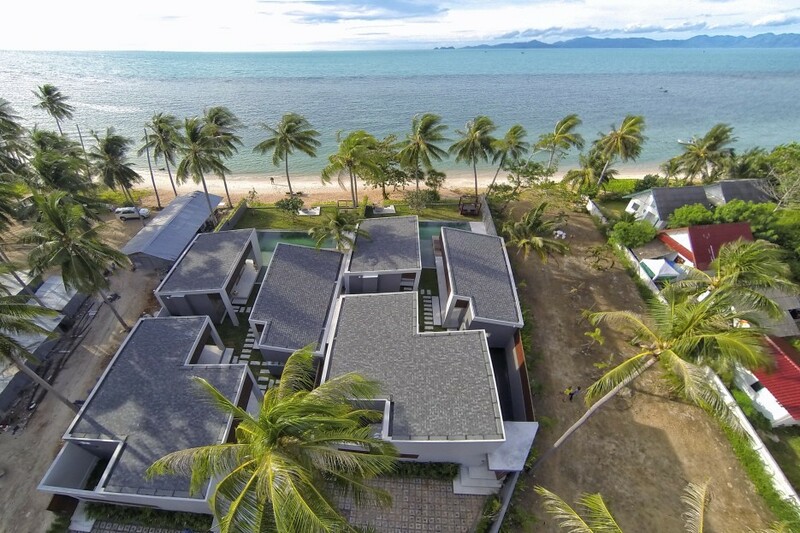 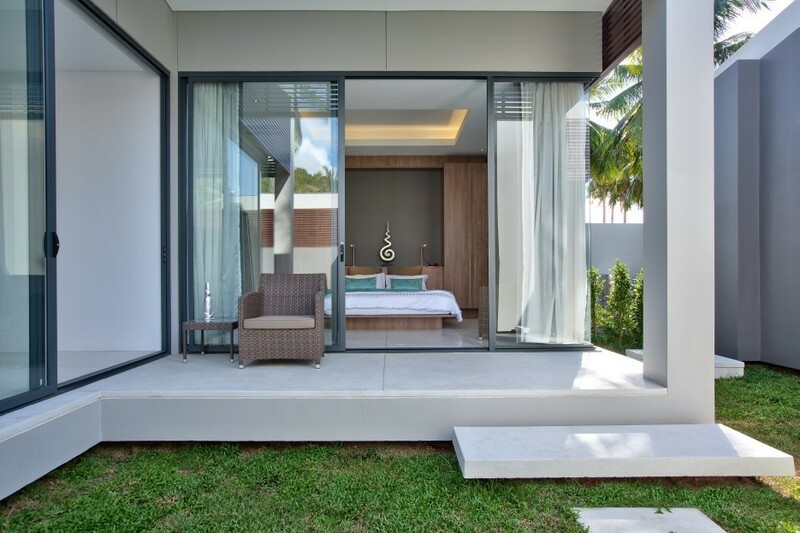 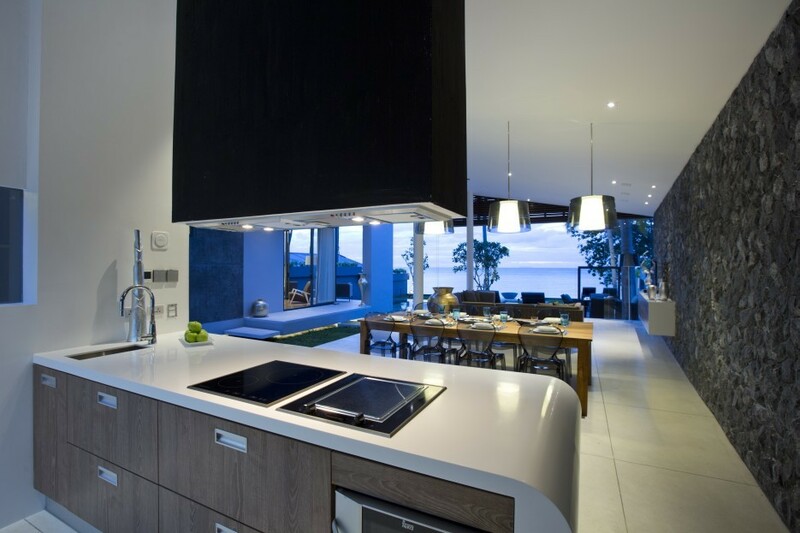 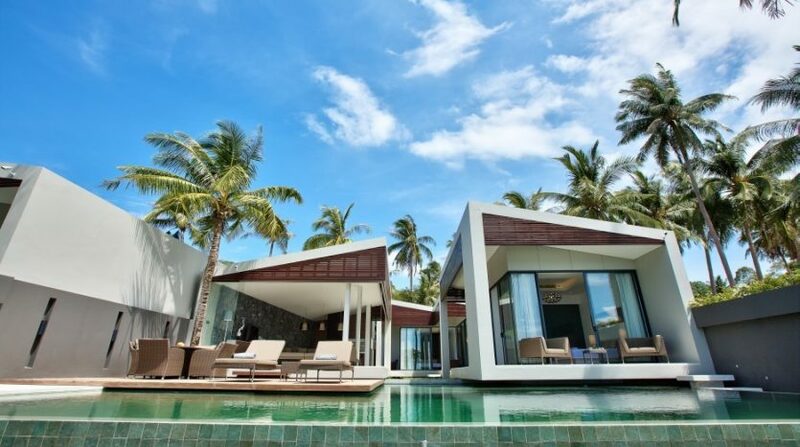 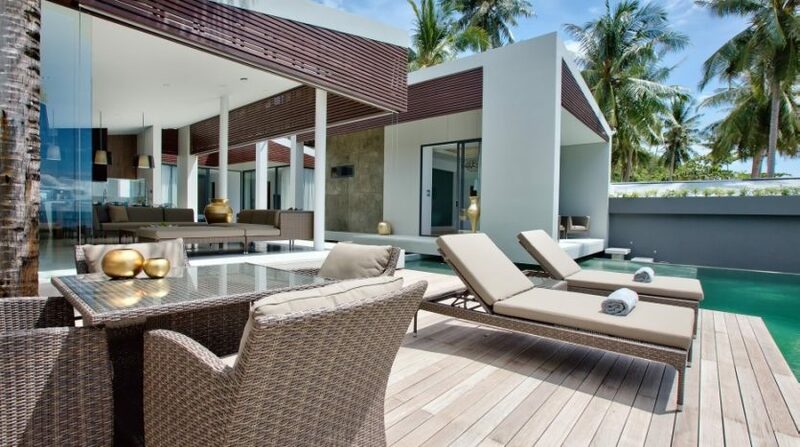 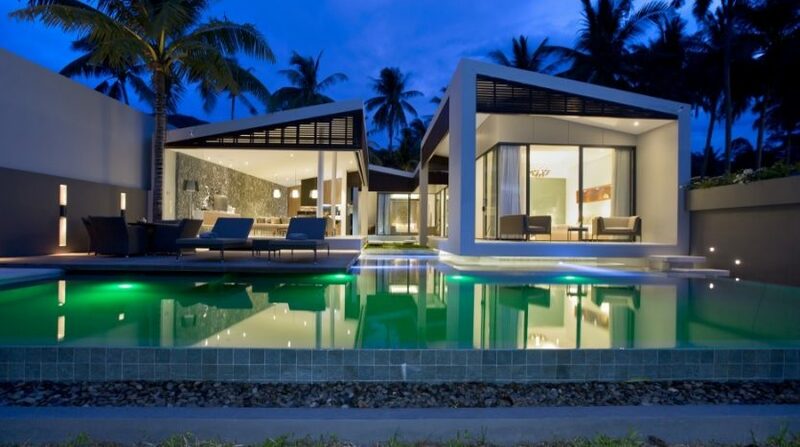 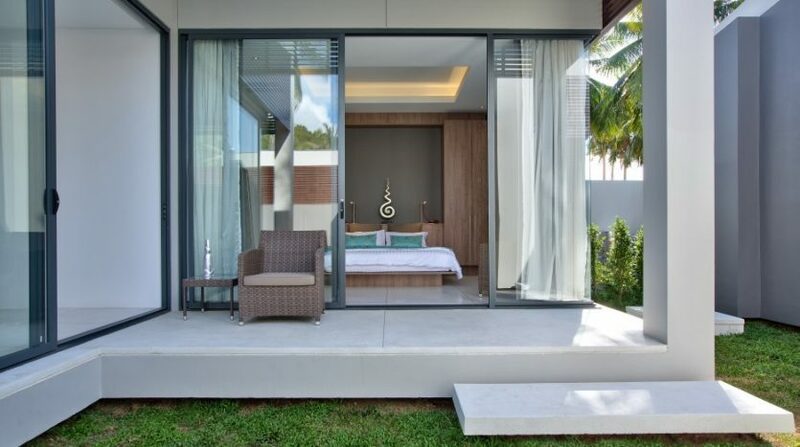 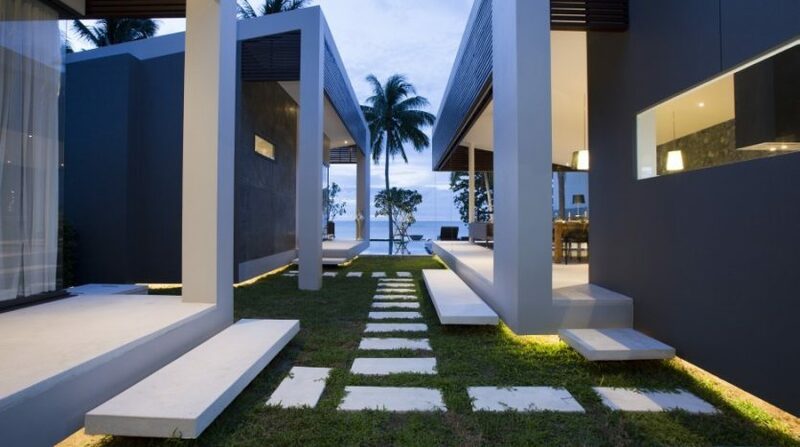 The architects have launched a unique and cohesive layout esthetic throughout the three-bedroom luxurious beachfront villa. 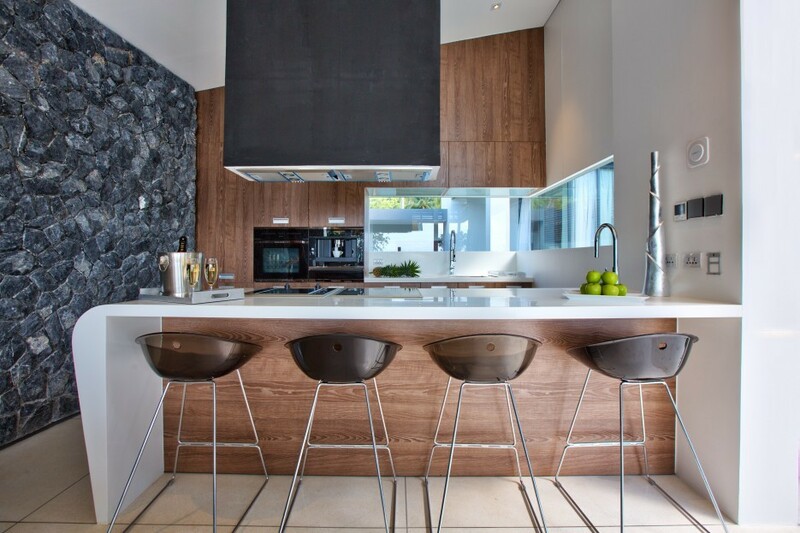 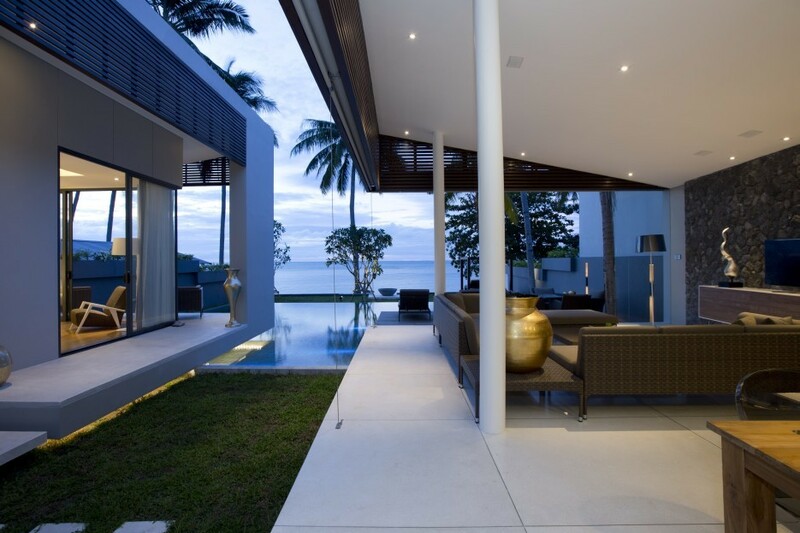 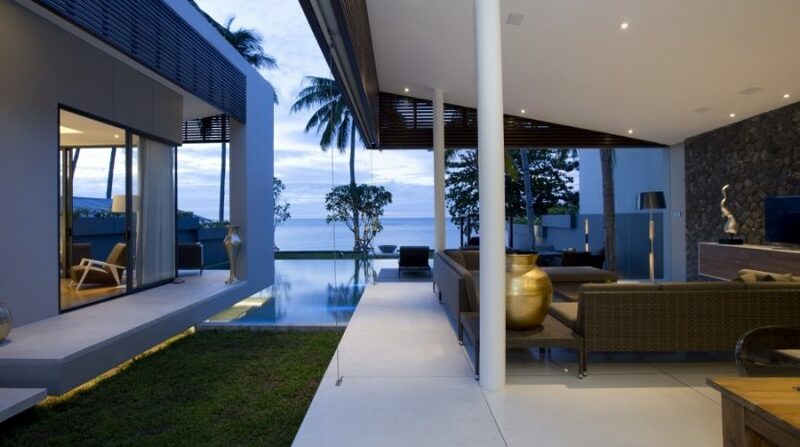 It’s a remarkable harmony between shape and function, in and outside, contemporary and tropical dwelling. 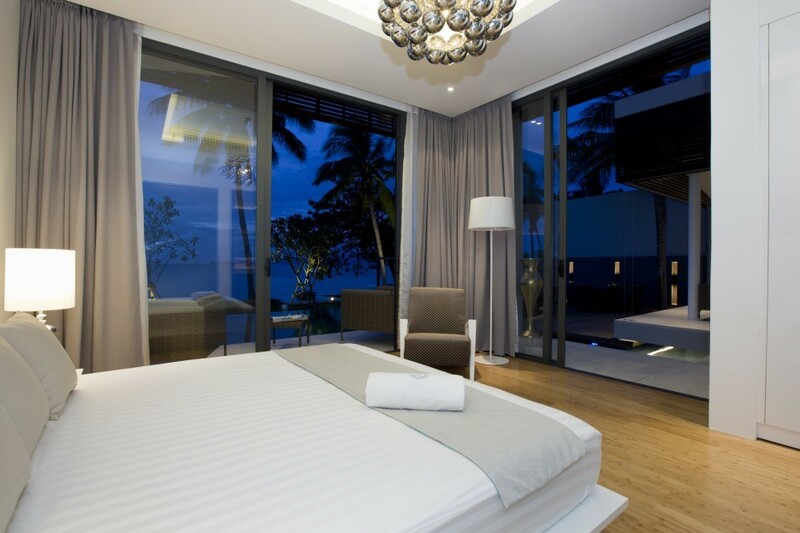 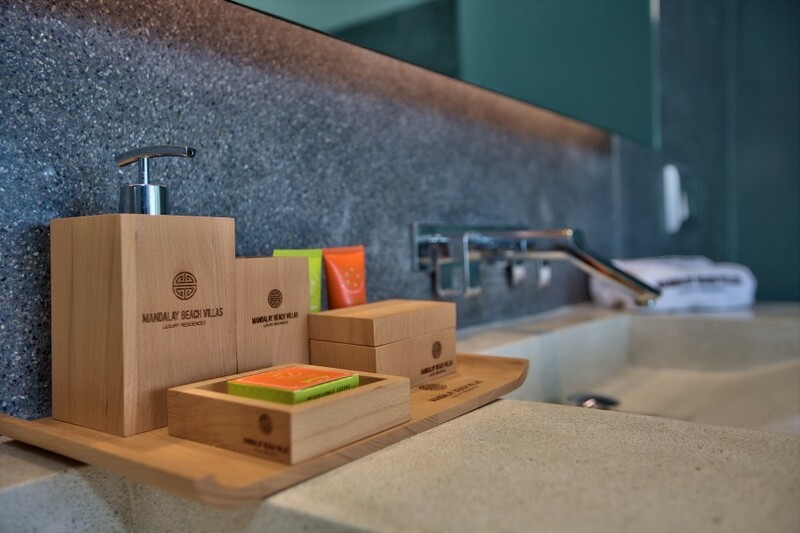 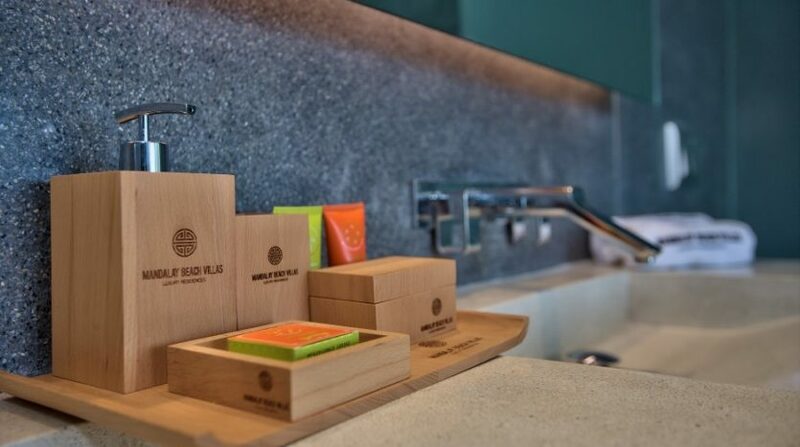 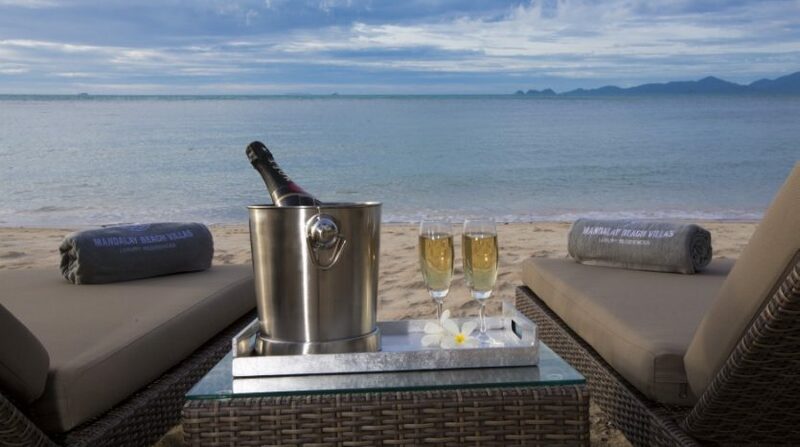 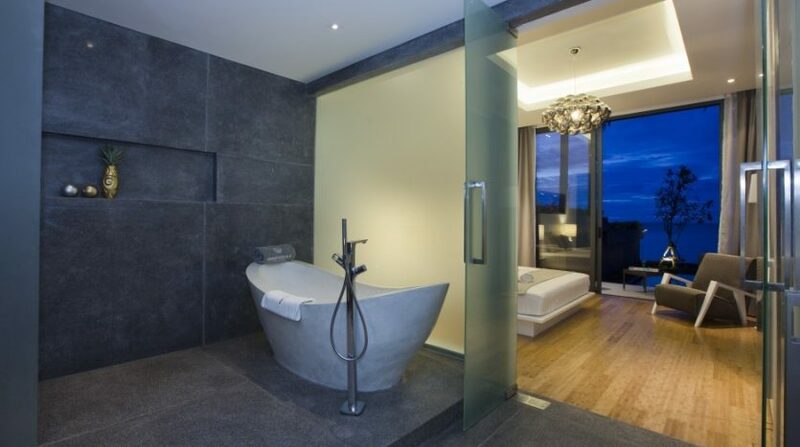 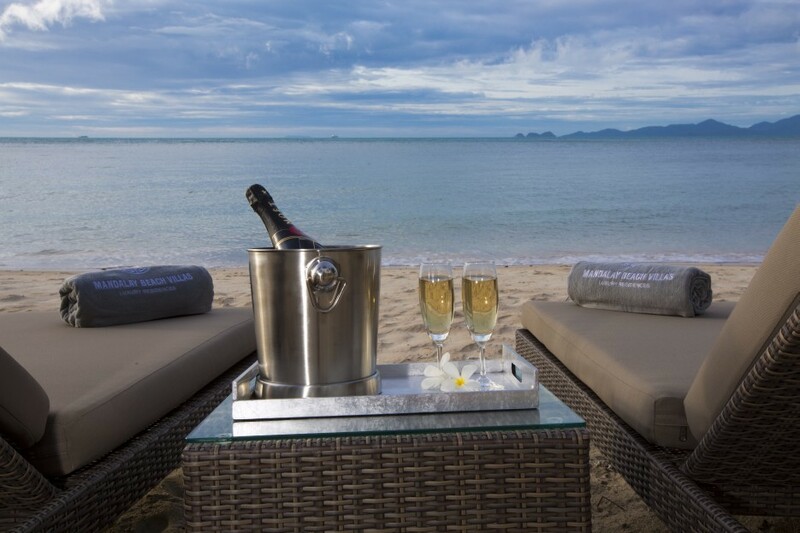 Discerning vacation and leisure travelers can get not only comfort, but attributes once reserved for the jet set few. 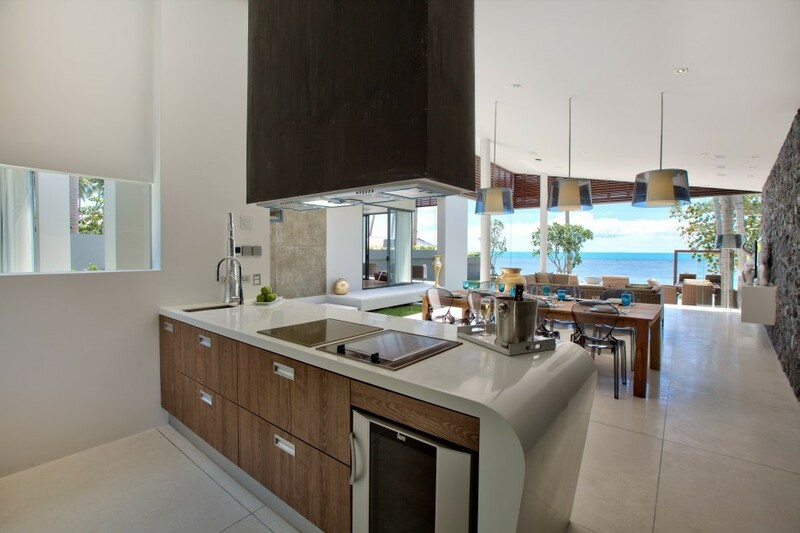 Advanced electronic equipment, designer furniture, and five-star support become de rigueur.